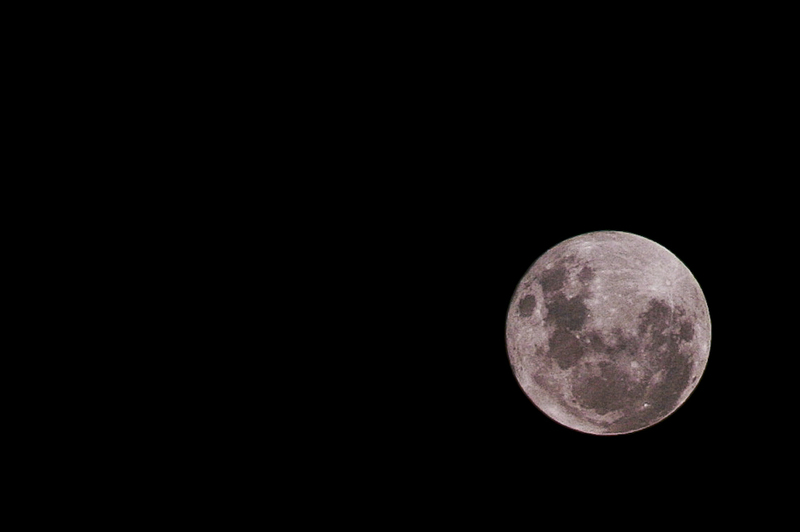 Tonight, Sydney was graced with a beautiful full moon. Now in the middle of Autumn (Fall), the sunsets before 6pm. I got home from work and took the tripod out to the front yard and captured this shot using my 200mm lens and a remote shutter. Click for higher res. Sydney Full Moon Perigee. 18 April 2011.